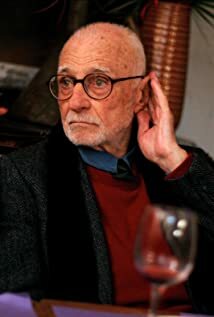 How much of Mario Monicelli's work have you seen? The themes that make one laugh always stem from poverty, hunger, misery, old age, sickness, and death. These are the themes that make Italians laugh, anyway.